The Local Outreach to Survivors of Suicide (LOSS) Team is a group of local volunteers who want to help those who have lost a loved one to suicide. When a completed suicide occurs, team members will respond to the scene along with the first responders. The LOSS Team will attend to the needs of the survivors from a safe distance, away from the scene. The goal of the LOSS Team is to help those who have lost a loved one to suicide feel supported from the very beginning of this tragic loss, and to inform and educate them about the services available to help them through such a difficult time. The grief experienced when someone has lost a loved one to suicide is like no other. The ideal LOSS Team dispatched will consist of clergy, a survivor, and a person who works in the field of mental health. The LOSS Team’s response allows survivors the opportunity to start healing immediately by giving permission for families and loved ones to talk about their experiences. It links new survivors to existing survivors in their community, so they do not feel alone. Needed information and resources are shared with survivors immediately. It is important to understand the critical need for this outreach in our community because statistics show that surviving family members are 3.7 times more likely to attempt suicide, and at least six people are directly affected when a tragedy like this occurs. 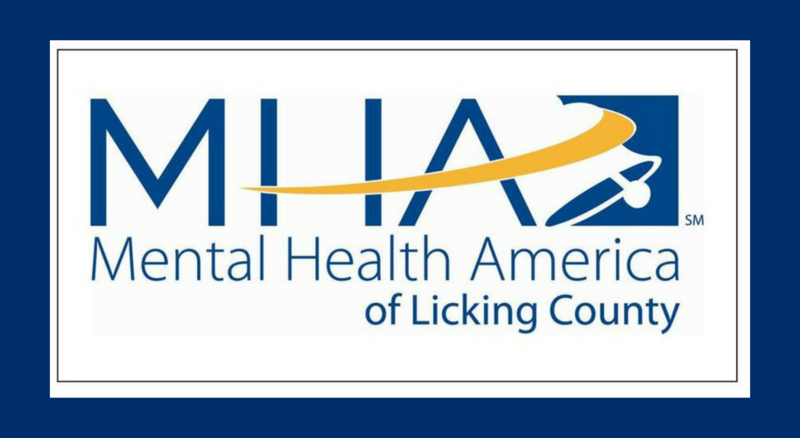 In 2015, The Licking County Coroner’s office confirmed thirty deaths by suicide. It is time to help make a difference and save a life!